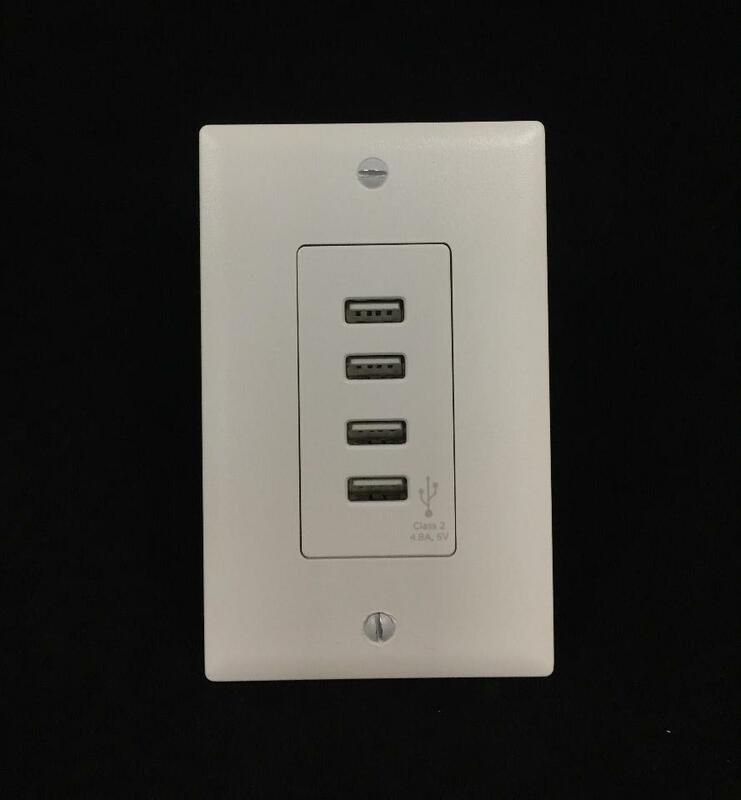 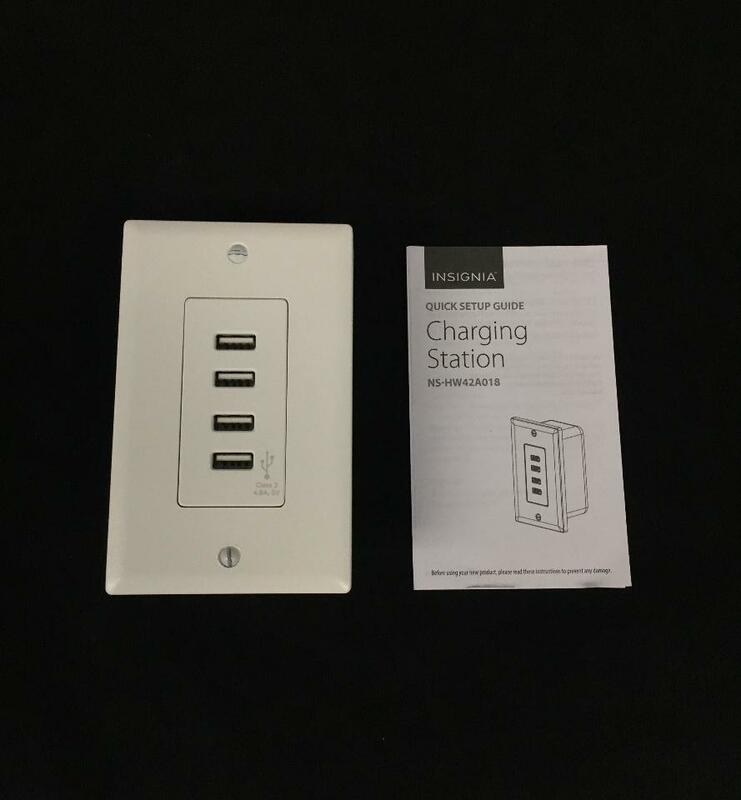 Replaces a standard duplex outlet- Quickly charges 4 devices at once. 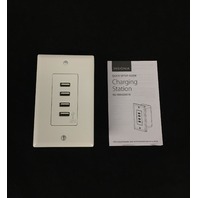 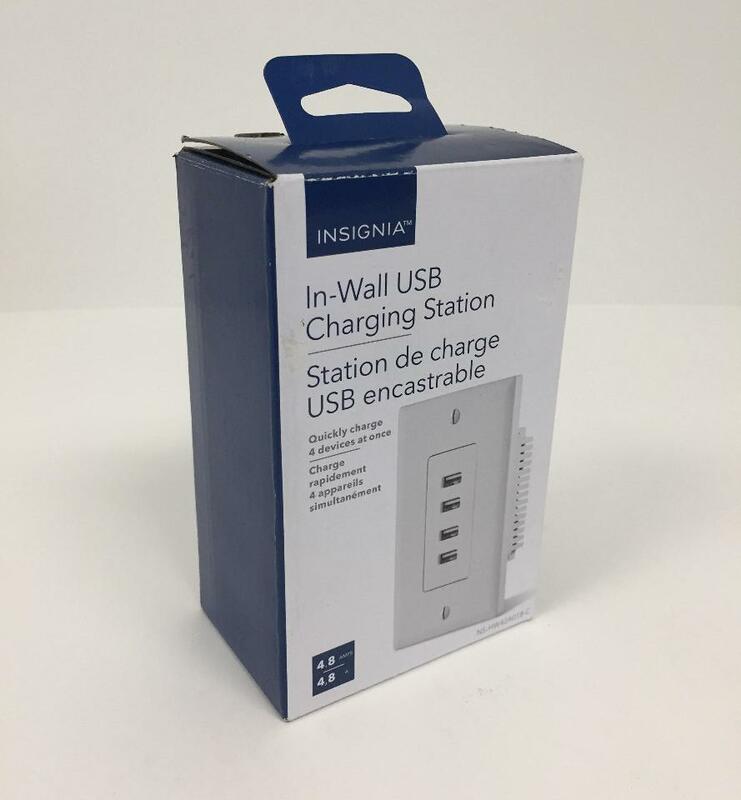 Four USB ports- Provide up to 4.8A of total power output and quickly charge phones and tablets simultaneously. 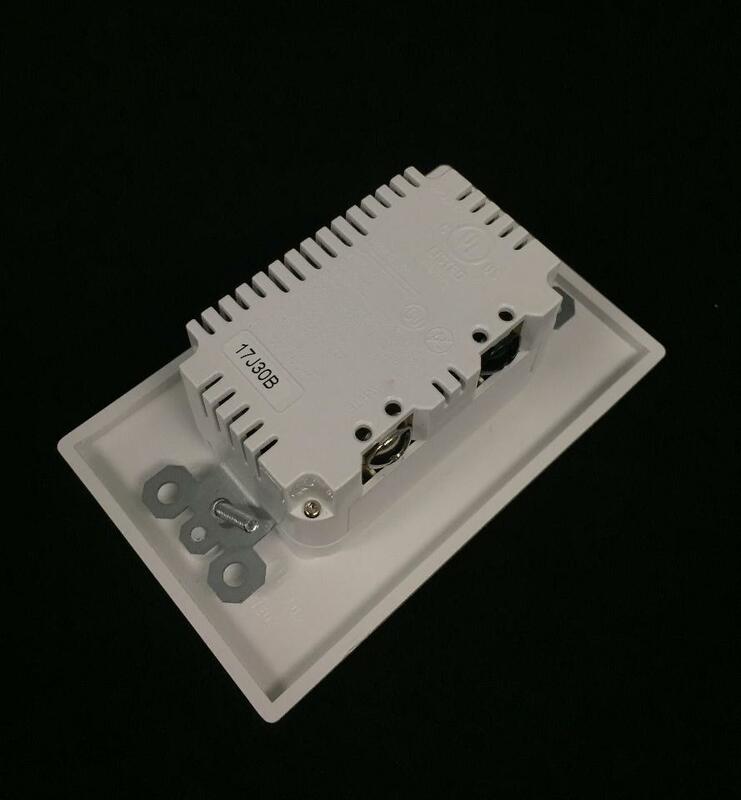 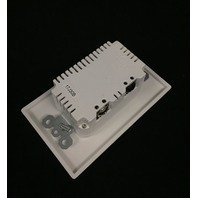 Works in nearly all installations- Eliminates the need for external power adapters. 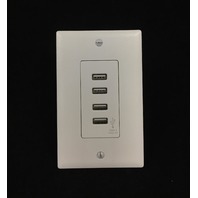 White outlet cover- Fits with your existing decor.